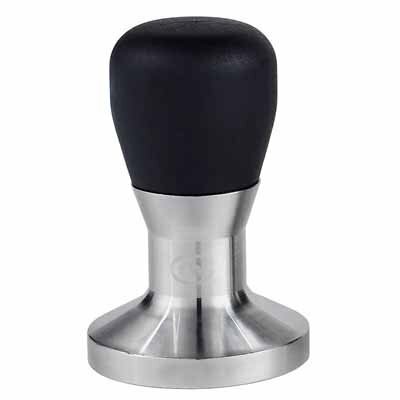 Rattleware 58 mm Stainless Steel Espresso Tamper with Angular Handle Rattleware Espresso Tamper SpecificationsTamper piston diameter: Your choice of 58 or 57 mm Diameter of handle at widest point: 1.75in. Handle height (from top of base): 2.75in. Overall height (from bottom base to top): 3.5in. If you have any questions about this product by Rattleware, contact us by completing and submitting the form below. If you are looking for a specif part number, please include it with your message.